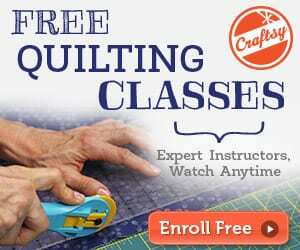 « Quick and easy gathering tips with Dental Floss! 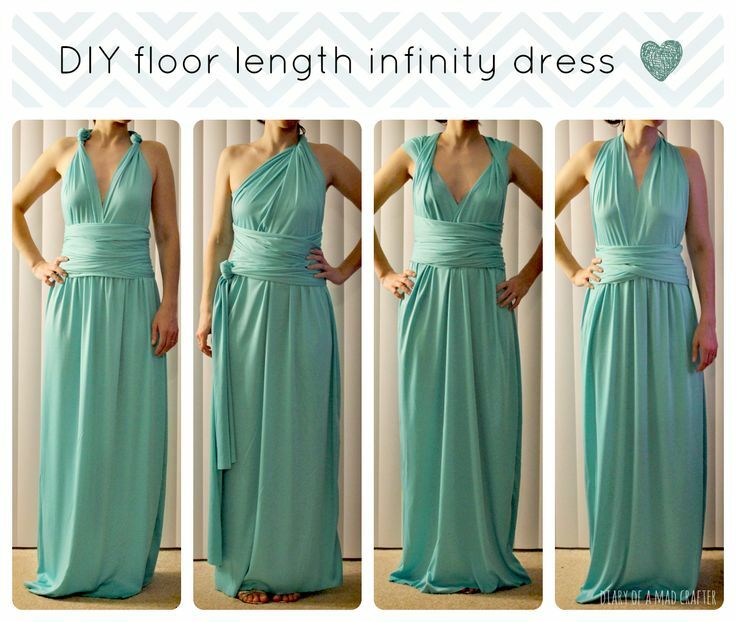 This floor length infinity dress is so easy to make. 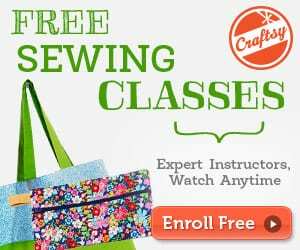 If you have any basic knowledge of sewing, you can make this. It's also very versatile as it can be worn different ways as you can see in the picture above. Tagged dress, dress pattern, floor length dress. Bookmark the permalink.